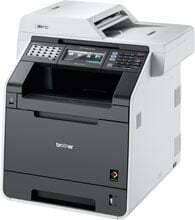 The MFC-9970CDW color laser all-in-one combines print, copy, scan and fax in one powerful device. It produces high-impact color output at impressive print and copy speeds of up to 30ppm and offers flexible connectivity with its Wireless, Ethernet and USB interfaces. It features a 5" Color Touch Screen Display for easy navigation and menu selection. 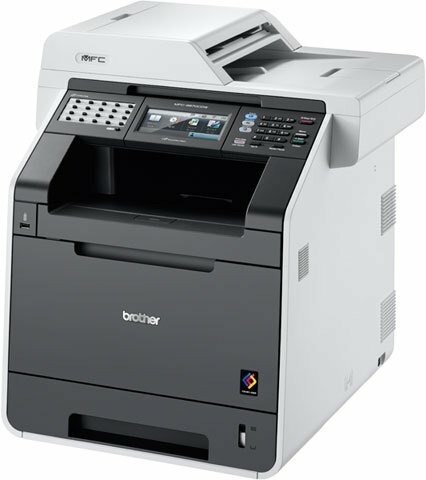 Also, this flagship model offers automatic duplex print/copy/scan/fax and optional high yield toner cartridges to help lower your operating costs, making this all-in-one a smart choice for a business or workgroup.